Sylvia Tyson – very few artists have created a musical legacy that has achieved such long-standing international success, and “magical” is just one of the words used to describe Sylvia and her work. She became one of the music world’s most recognizable and respected names in the early 1960’s as half of one of the biggest music acts in the business. One of the 13 albums recorded by Ian & Sylvia during those duo days, “Great Speckled Bird” has been acknowledged as the beginning of a country rock sound that led to an evolution still at the core of country radio playlists. 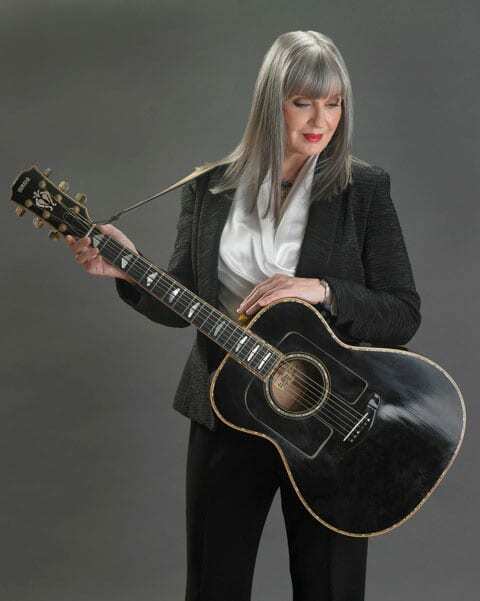 Sylvia’s established and distinguished solo career gave rise to many critically acclaimed albums during the 70’s, as well as more recent endeavours that include her much lauded one woman theatrical tour, River Road & Other Stories. She is also well known as one of the Canadian vocal divas within the award -winning group “Quartette”. Sylvia is a recipient of the Order of Canada, and a member in the Juno Awards Canadian Music Hall of Fame, not to mention the many other awards garnered over the years. Yes, this amazing singer songwriter has contributed to shaping our incredible Canadian musical history and she’ll be helping to make this year’s Deep Roots Music Festival all the more amazing by gracing our stage.